A Synopsis of World Book Week! 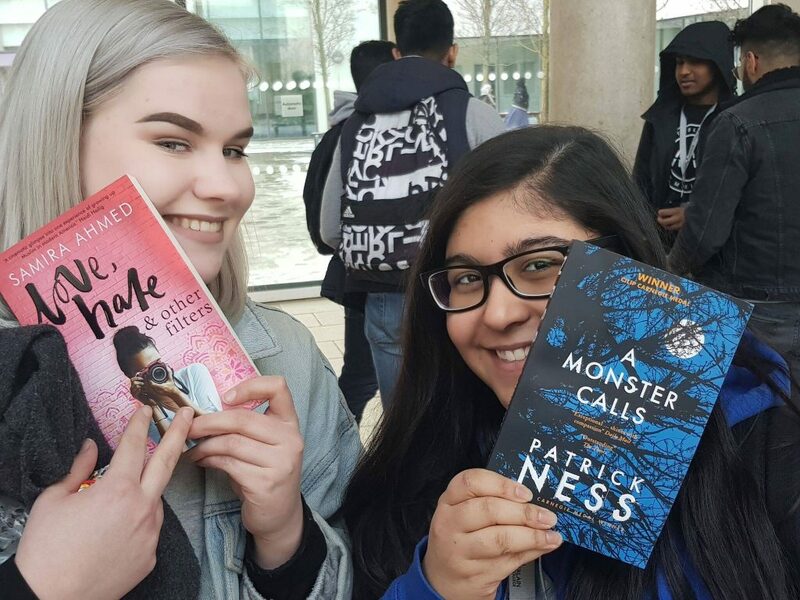 Between 5th-9th March, World Book Week 2018 brought Joseph Chamberlain College’s learners together across all curriculum areas to celebrate their favourite authors, illustrators, books, and of course, their love for reading! 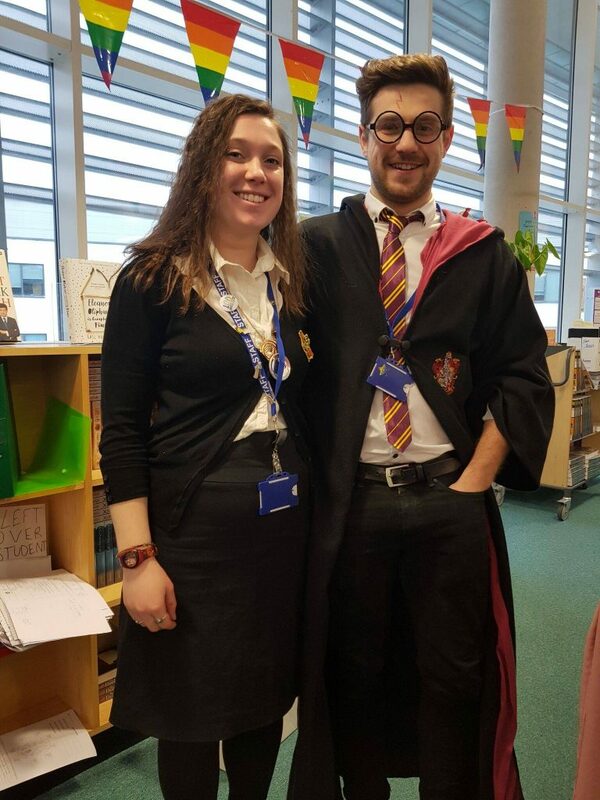 Joseph Chamberlain College turned into a literary wonderland as we celebrated World Book Week across the College. Our students were encouraged to explore the pleasures of reading through a variety of activities throughout the week. A visit from author Sufiya Ahmed, a trip to two local primary schools to celebrate National Fairytale Day and Julia Donaldson, a successful Mystery Box Competition, a Dress Up Day and Book Selfies. There was a tangible feeling of excitement around the building amongst students and it was all to do with reading – an outstanding achievement. Thank you to everyone who took part in World Book Week at Joseph Chamberlain College.